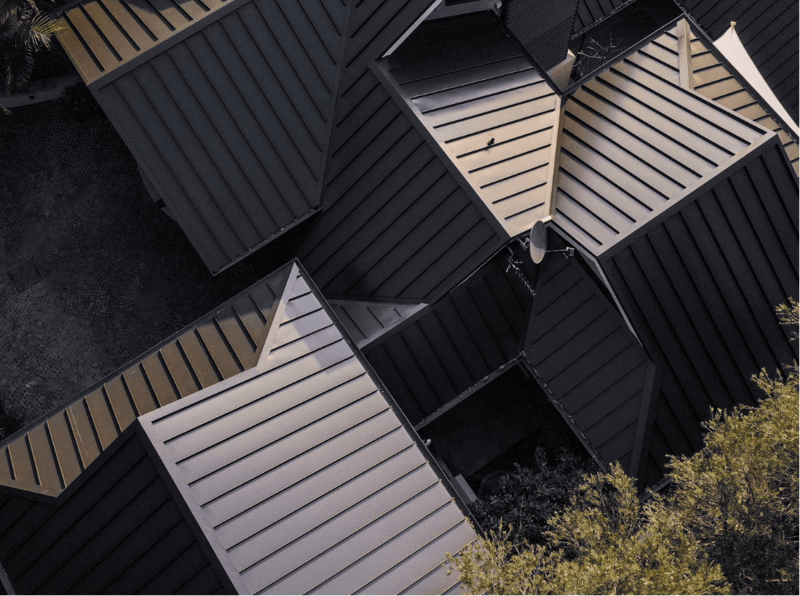 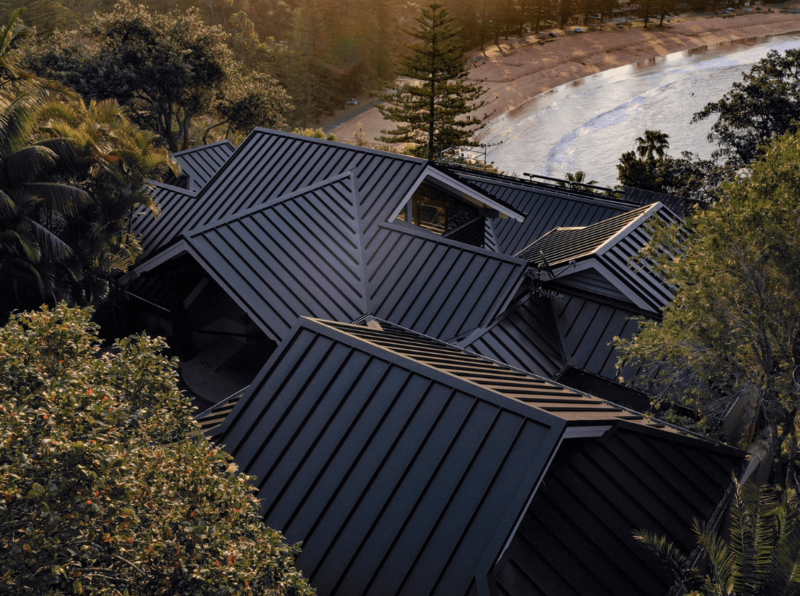 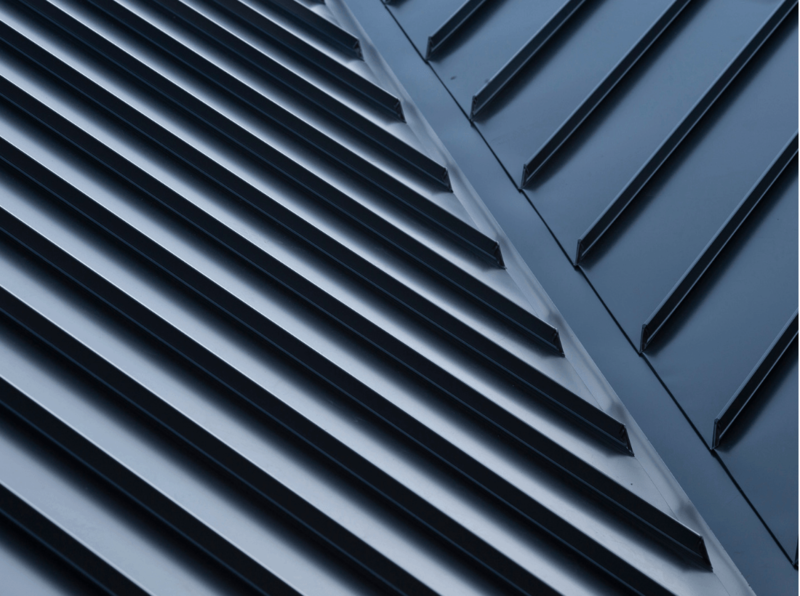 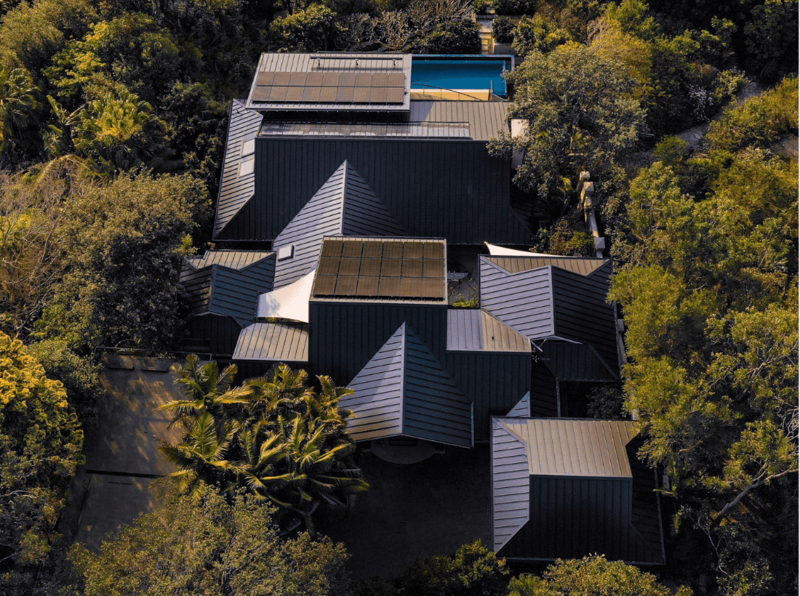 Multiple angles and a juxtaposition of planes demand a roof cladding with strongly defined lines. 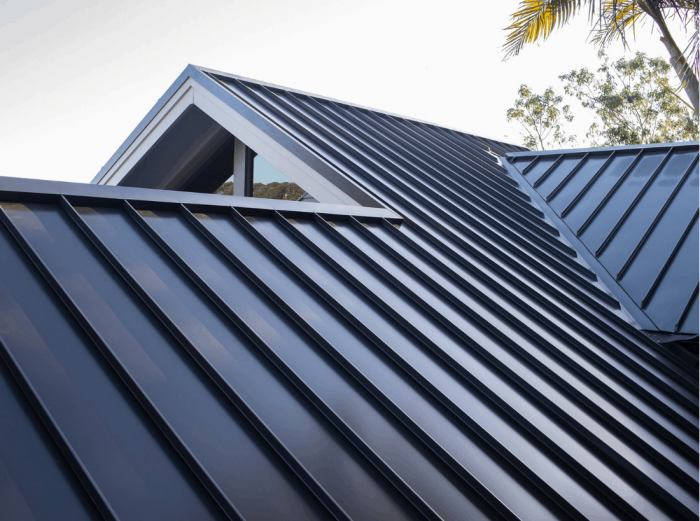 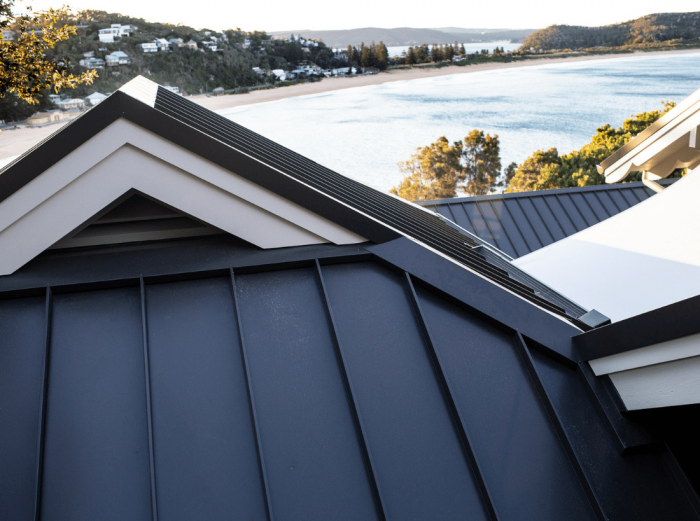 Snap-line 45® provides a clearly defined linear structure and is the perfect complement to this Palm Beach home. The result: classy sophistication and a playful touch of the new modern.